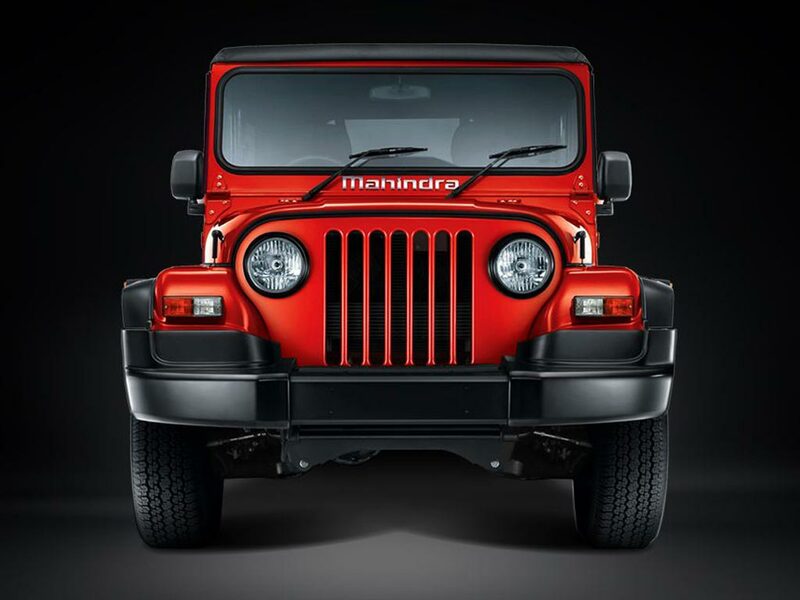 The Mahindra Thar is a full fledged off-road vehicle designed to tackle rough terrains. 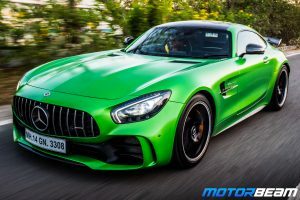 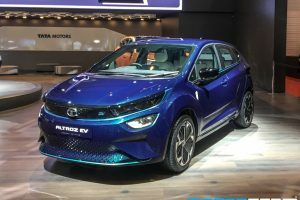 The tough vehicle comes with retro styling that looks very appealing. 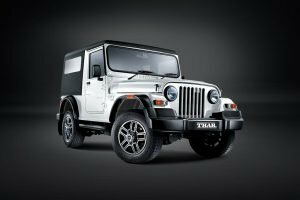 The Mahindra Thar is a favourite amongst off-road adventure enthusiasts since the SUV tackles obstacles like a cakewalk with its four-wheel drive system. 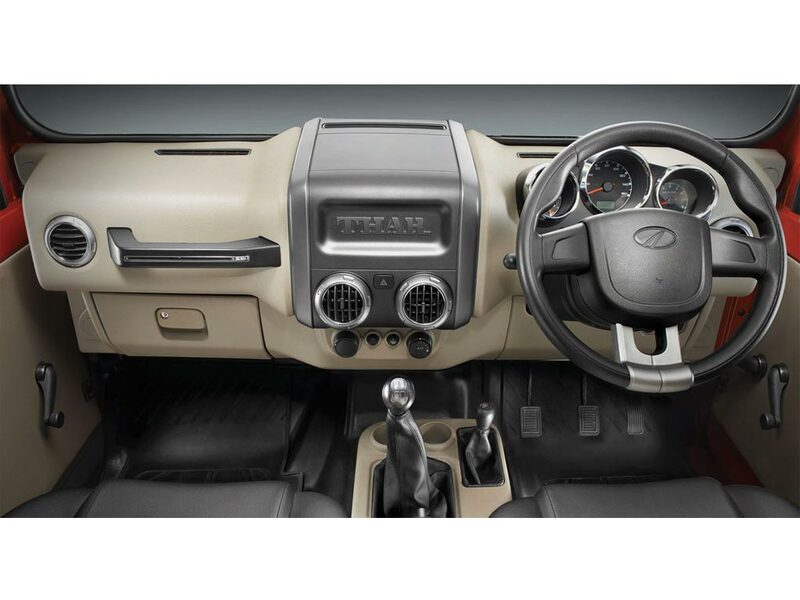 The interiors of the Mahindra Thar offer a decent amount of convenient features. 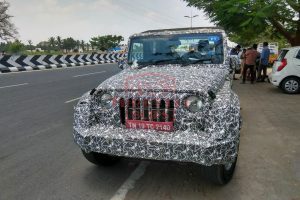 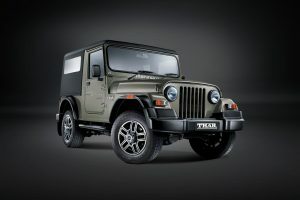 The Mahindra Thar is offered in 3 variants and 5 colour options. 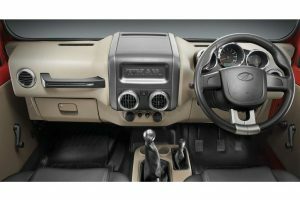 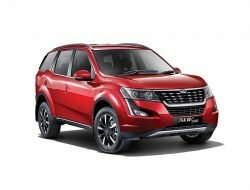 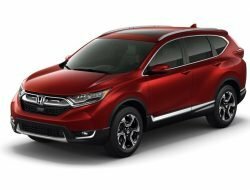 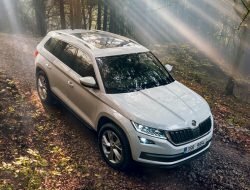 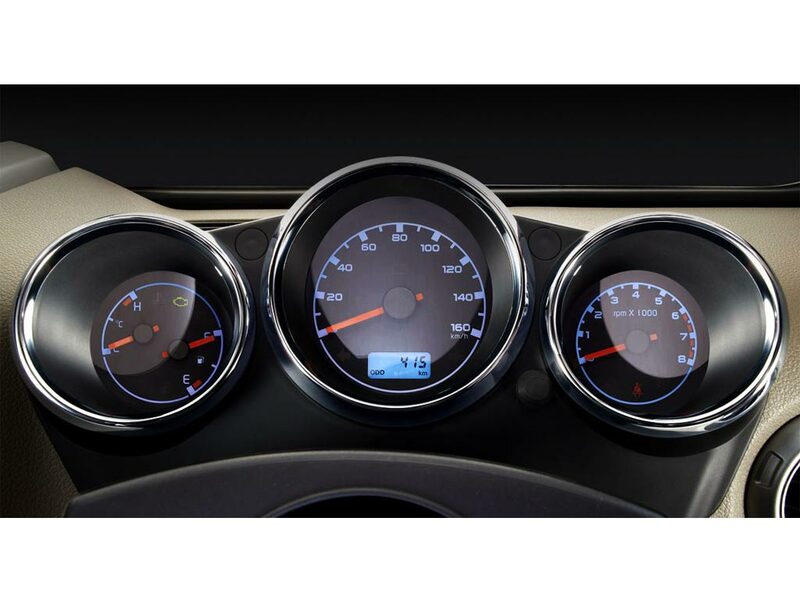 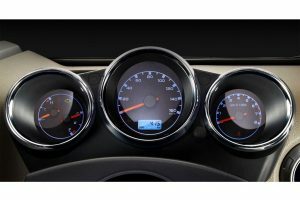 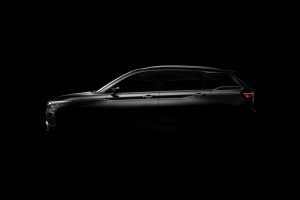 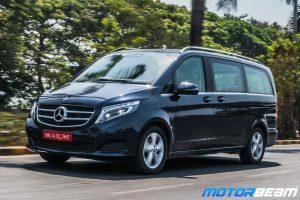 The SUV is powered by two diesel engine options – 2.5-litre CRDe and 2.5-litre DI. 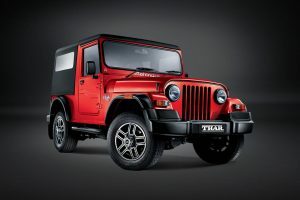 The Mahindra Thar comes with a 5-speed manual transmission and four-wheel drive and two-wheel drive layout options. 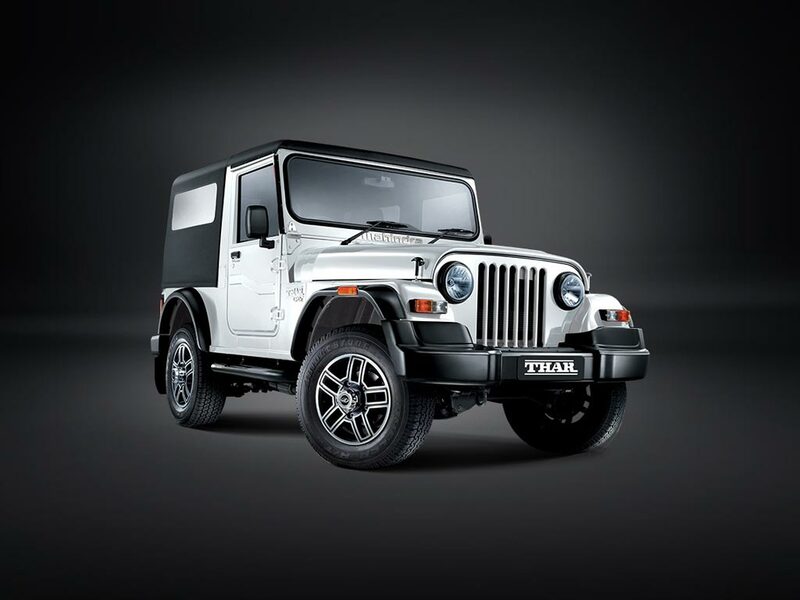 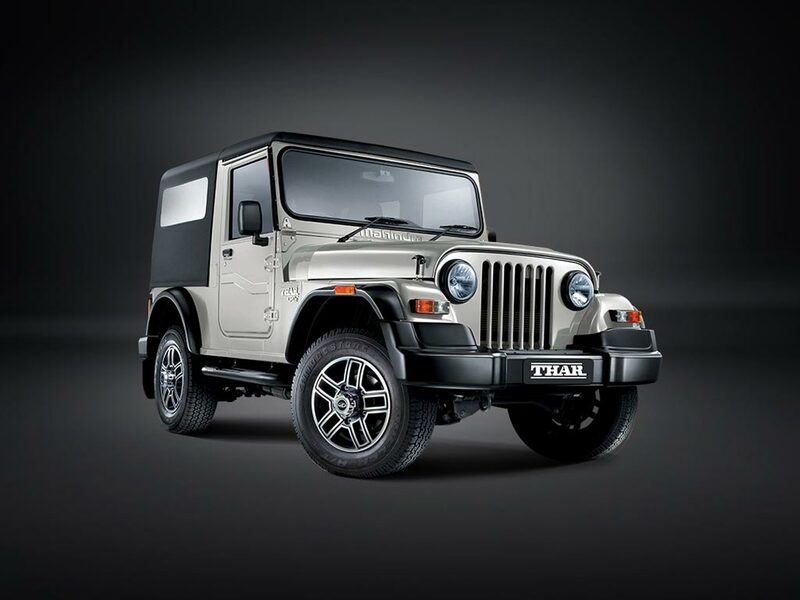 Some of the key features of the Mahindra Thar include manual shift on fly 4WD with low ratio, mechanical locking differential, auto-locking hubs, digital immobiliser, etc. 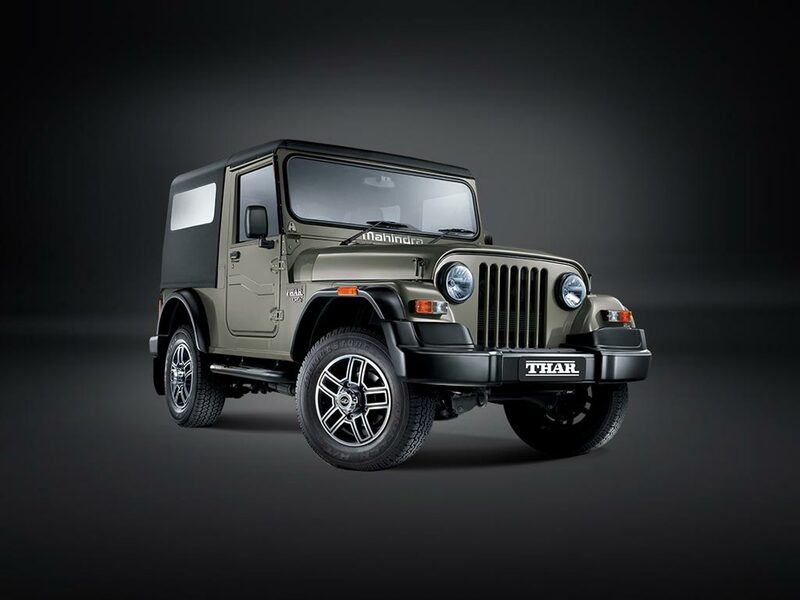 Mahindra Thar is sold in the following colours in India. 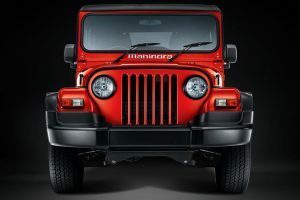 The Mahindra Thar is only meant for off-road and is a lifestyle vehicle that can’t be used practically for daily usage. 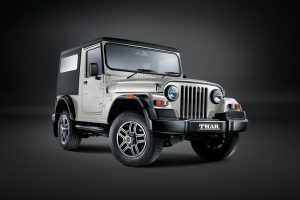 However, the Thar is a very capable off-roader and there are apparently no rivals apart from the slow selling Force Gurkha. 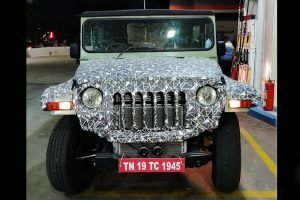 Some people buy the Mahindra Thar for style and fun while the others buy it for serious off-road usage. 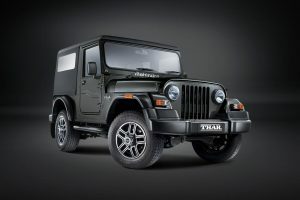 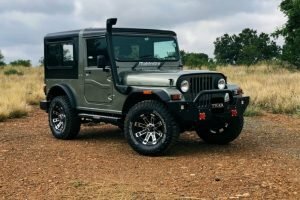 The Mahindra Thar is also quite customisable mechanically as well as cosmetically.